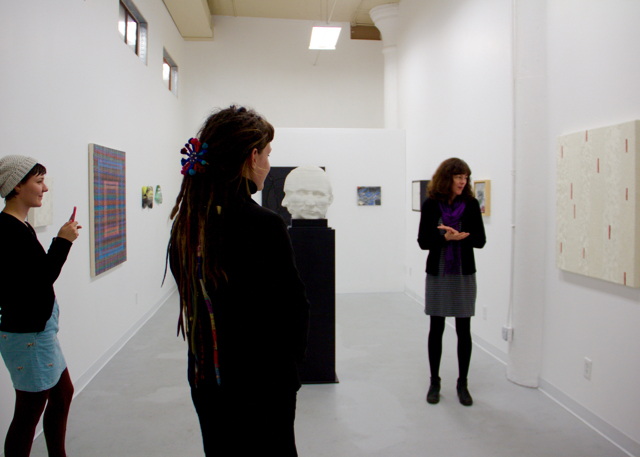 On Friday, April 28th the Frank Juarez Gallery hosted an artist talk with gallery artist, Melissa Dorn Richards. Melissa currently has work in the FJG Inaugural Exhibition. Ends May 6, 2017. 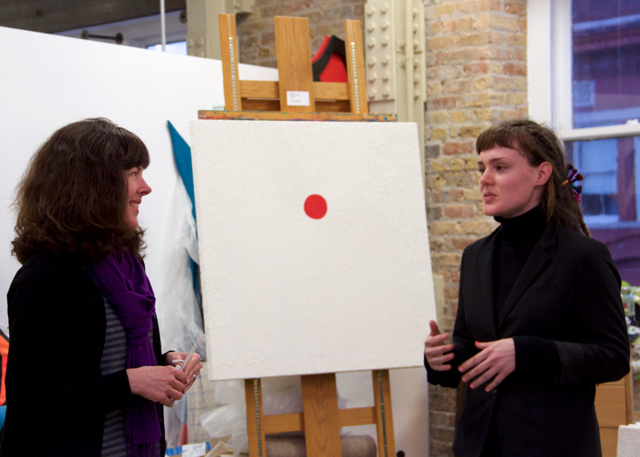 The artist talk was organized and facilitated by gallery intern, Cate Elsbernd. Click here to hear Melissa talk about her work via Facebook Live. Recorded by Ceci Elsbernd.